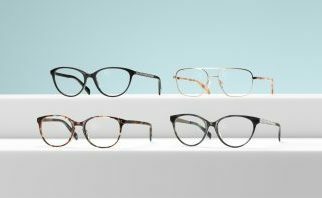 Pop superstar, fashion icon and designer Kylie Minogue has unveiled the latest additions to her eyewear range, available exclusively at Specsavers. Building on the success of her bestselling debut collection launched last year, Kylie said she has kept a keen eye on detail when crafting her new styles. Each new pair in the Kylie Minogue Eyewear collection takes its name from one of her classic tracks, including All The Lovers and Spinning Around. Priced from $199 for two pairs single vision, the nine new frames, including two exclusive fashion tints, join the rest of the glamorous collection in Specsavers stores nationwide from 26 April 2018. With Kylie describing the style cues as ‘reinterpreted retro’, the collection features a chic mix of rose gold, soft pastels and classic monochrome, adorned with delicate Swarovski® crystals – and her unmistakable ‘K’ tag. Kylie Minogue is back with a new collection of frames launching exclusively for Specsavers. Kylie Minogue Eyewear builds on the themes featured in her debut collection, Subtle Bling, Reinvented Vintage and Modern Classics, adding new styles and surprises for glasses wearers to explore. Perfect for those looking for small unexpected details, Subtle Bling features embellishments and stunning Swarovski® crystals that will have you turning heads. These frames will work into any look and will take you effortlessly from day into night. Made up of styles admired throughout history and inspired by sophisticated tailoring and modern luxury, this collection offers feminine shapes that are easy to wear. Styles in this collection have been specially crafted using a rich colour palette that truly captures the spirit of Kylie. 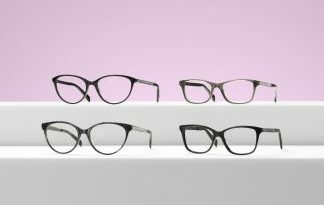 Contemporary unisex shapes have been added to the Reinvented Vintage style theme, featuring slightly larger frame shapes. 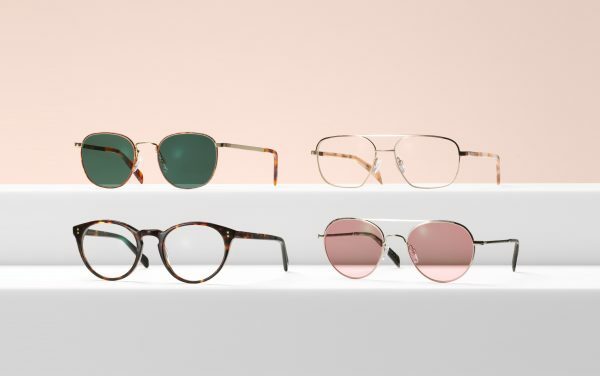 Whether you’re looking for effortless elegance or trend-setting style, vintage inspired glasses will remain a timeless classic that can easily be worked into your wardrobe. This cat-eye look in mottled-grey acetate is unmistakeably feminine. But really, it’s all about the sides – embellished in glittering Swarovski® crystals that draw the eye with each turn of your head. Stay stylish wearing this vintage-inspired look in timeless tortoiseshell with subtle gold details. Go for tinted blue lenses to really make those baby blues pop. 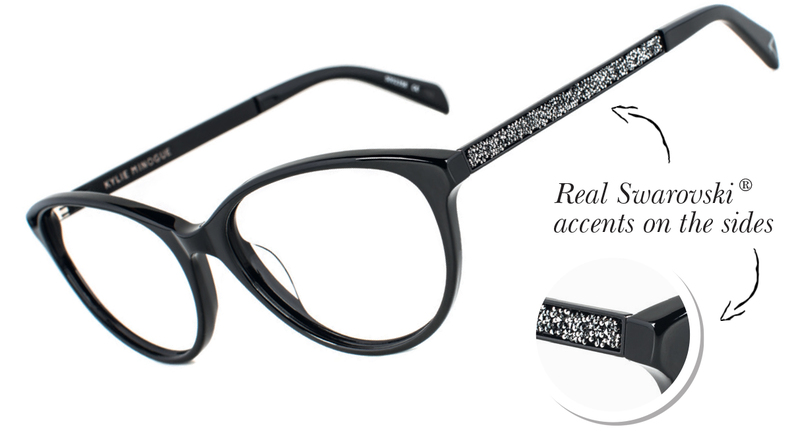 A feminine, upswept shape in sleek black adorned with a sprinkling of luxurious Swarovski® crystals on the sides. Heels, little black dress, glasses – you’re good to go. Make this slim, rounded frame your go-to summer style in an eye-catching mixture of copper eye wires, mirror-like gold sides and marmalade tortoiseshell tips. In Kylie’s twist on an iconic Aviator shape, delicate silver pairs perfectly with black leather sides and marble-effect tips for an undeniably chic summer look. Add pink fashion tinted lenses to really step up your style game. Make your every day look effortlessly stylish with this squared frame with ombré effect. Warm tortoiseshell blends to honey-coloured acetate for a soft, but gorgeous look. Make your every day look effortlessly stylish with this squared frame with ombré effect.Warm tortoiseshell blends to honey-coloured acetate for a soft, but gorgeous look.